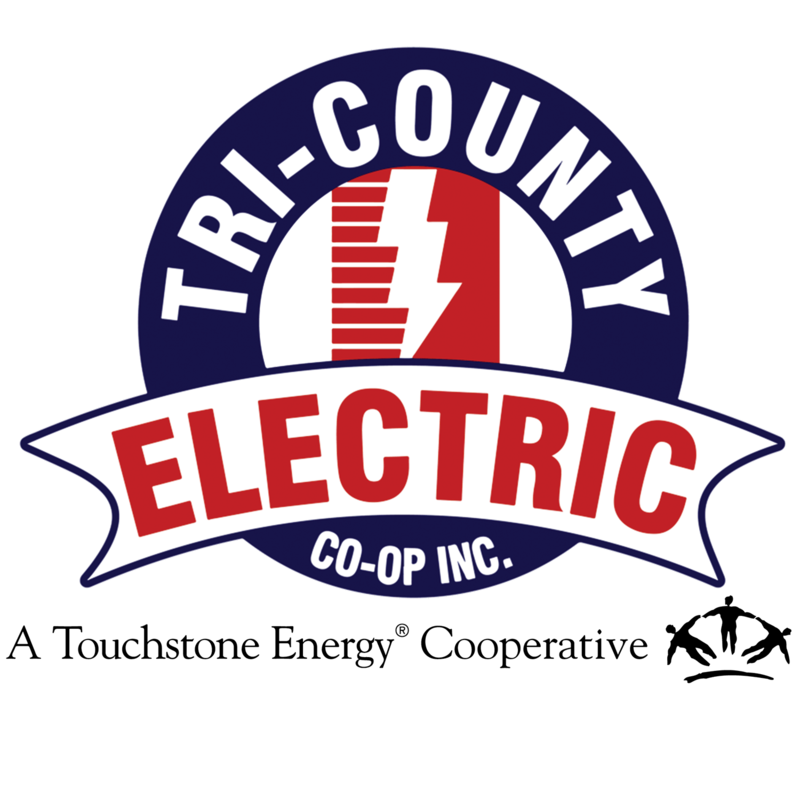 Mr. Larry Miller | Tri-Country Electric Co-Op Inc.
Mr. Larry Miller represents the member-owners of District 10. He has served on the Tri-County Electric Cooperative Board of Directors since August 2005. Mr. Miller completed training requirements for his Credentialed Cooperative Director Certificate, obtained his Board Leadership Certificate and completes yearly training to maintain his Director Gold Credential. Mr. Miller is a graduate of Texas Tech University and is an active farmer and rancher in the Seymour area. He retired from the Soil Conservation Service after 30 years of service. Mr. Miller has served as a board member of Farmers Cooperative, First AG Credit FCS and Wichita Falls Production Credit Association.